Dave Tobar is the one who helped us! He respected our needs and wants and didn't try to go back and fourth with us. Although the whole getting a new car is a very long and annoying process, Dave Tobar's assistance left us with pockets still full and smiles on our faces! You HAVE to meet Dave Tobar. He seriously made my leasing experience a 5 star rating. He has a great personality...put it this way...I wasn't planning on releasing a car after 3 years of leasing my Rogue, but after a conversation on the phone with Dave I had a change of heart. I am truly happy to made a deal with them for 2016 Maxima SR Pearl White. I wrote a bad review and officially claimed negative experience from other dealerships, and this is the first time that I am writing a good review! 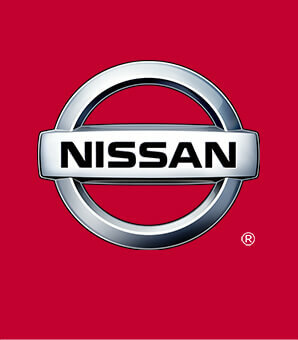 Route22 Nissan is the best in NY & NJ area (Bay Ridge Nissan is the same company but it is totally different.